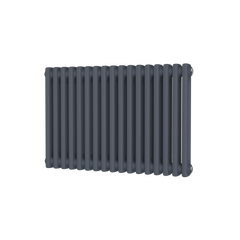 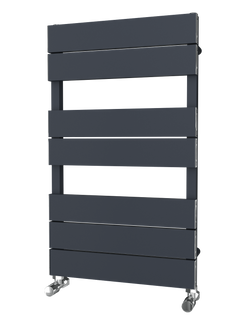 The Radox Premier XL Flat Towel Radiator is made from the finest 304 marine grade highly polished stainless steel, making it one of the most durable products on the market. 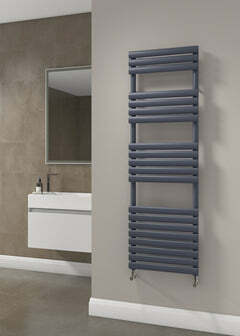 Its suitable for direct or open water systems and has a full complement of 22mm cross bars and 38mm collectors. 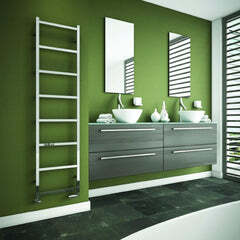 The Radox Premier XL Flat is made out of polished stainless steel.